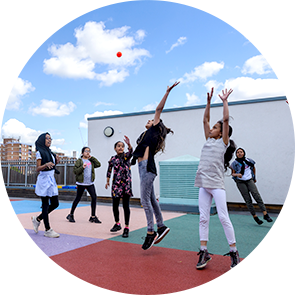 We are a large primary school in Newham, London and are very proud of our school and pupils. We are also part of the Learning in Harmony Trust based in Newham and Southend. This is a unique school, and one at which we staff feel privileged to work at for many reasons. We have a very special school community, who are aspirational and overwhelmingly supportive of the school. 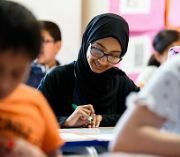 From a very wide range of backgrounds, our children are welcoming to all, and thrive in a culture of humour and respect. 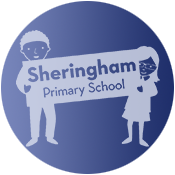 Because of their willingness to be resilient in the face of challenge, Sheringham pupils are successful, collaborative learners whose positive attitudes to learning are the main reason they make such great progress. They are a lot of fun to teach!